I hold travel near and dear to my heart. I grew up always going on adventures with my family whether camping trips to the Black Hills, a family reunion to Lake Tahoe, a road trip to Indianapolis, or a trip to Hawaii. No matter the size of the trip, it always excited me because each time I came home learning something new or meeting new people. I became a travel advisor because I remember those trips I took with my family much more than a gift they gave me for Christmas or my birthday. Travel brings people closer together and creates memories and bonds that last long after returning home! My absolute favorite place is New Orleans, Louisiana! The excitement, live jazz, crazy street performers, and ghost stories that linger the old buildings seem to get better and better every time I visit! 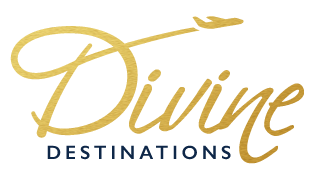 At Divine Destinations, I love planning each detail with love and attention to ensure it is everything you dreamed of. Seeing the vacation play out and hearing all the stories when my clients return is so rewarding. I’m grateful for the opportunities my clients give me and the trust they have in me to design their dream vacation. 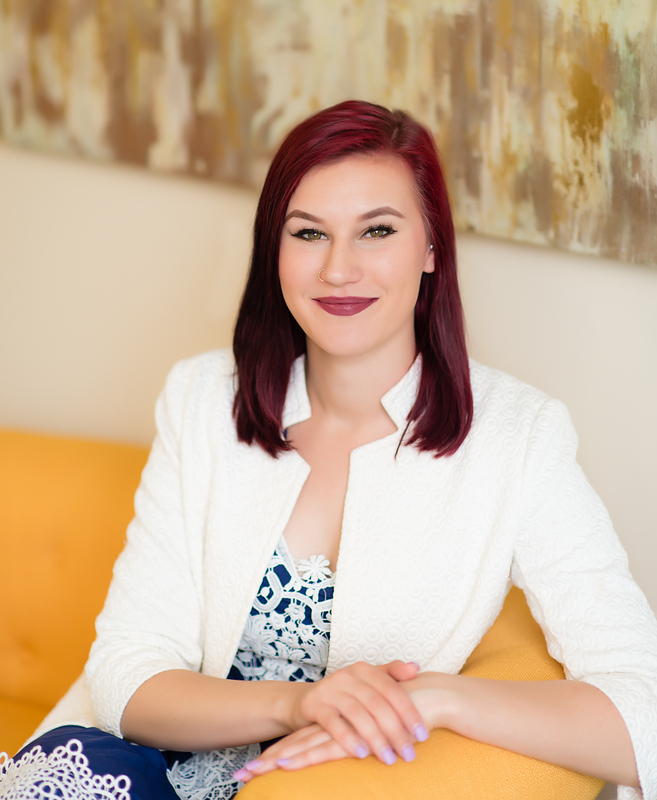 Whether it is a honeymoon to the Greek Isles, a tropical winter getaway, or a memorable family vacation, I look forward to assisting you with your next adventure!